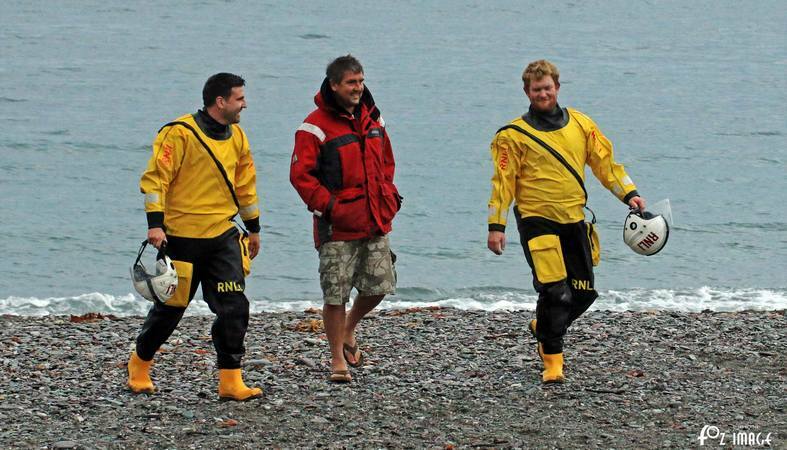 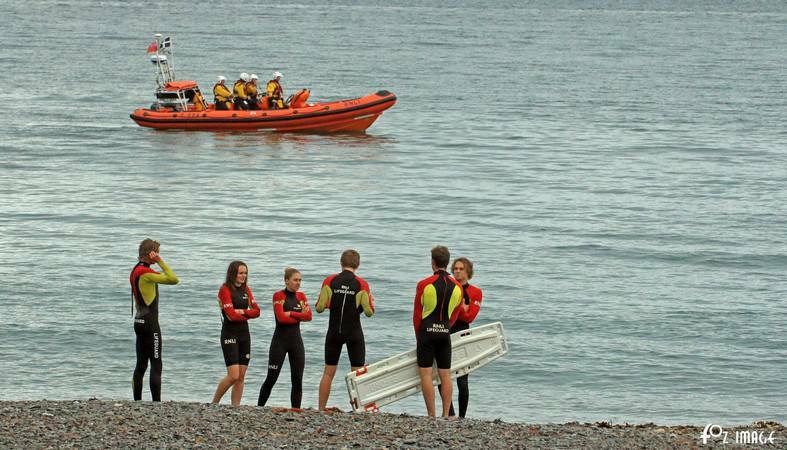 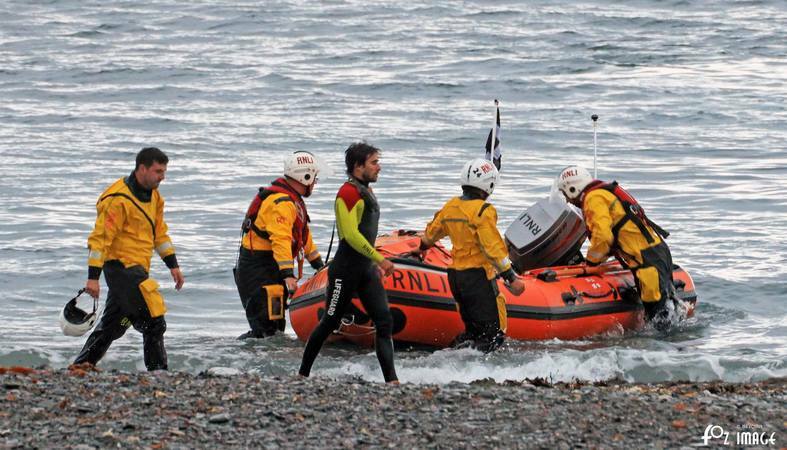 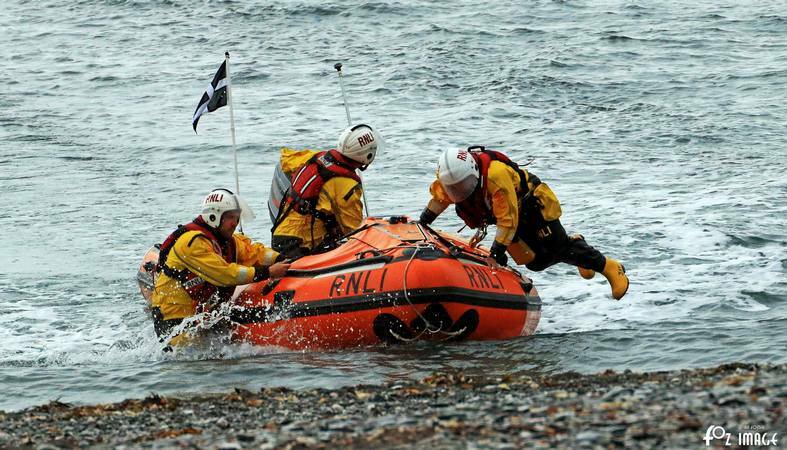 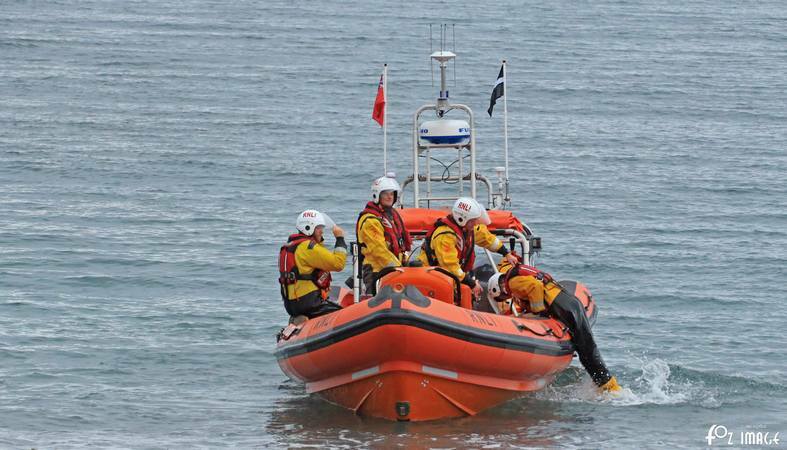 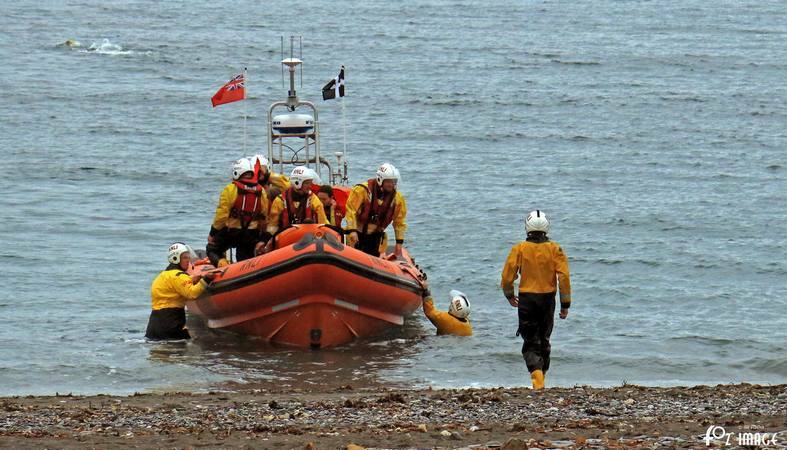 This summer will see Seaton Beach in Cornwall patrolled by RNLI lifeguards during peak season for the first time. 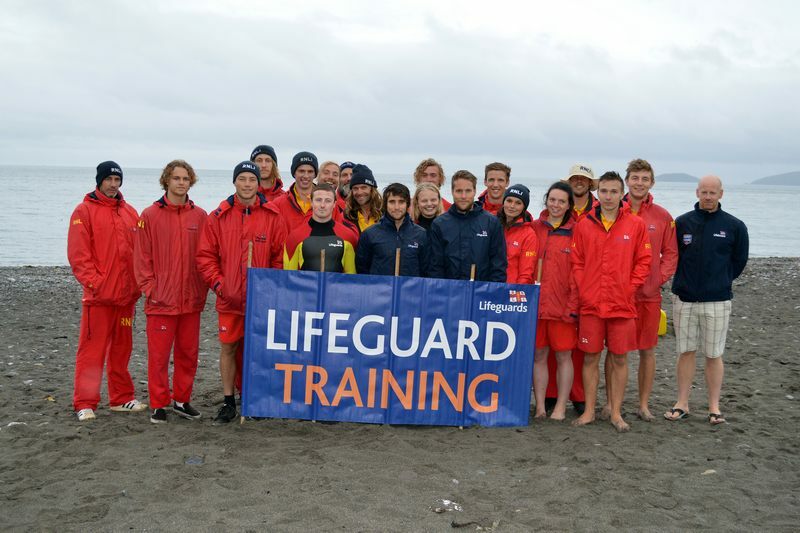 The charity's lifeguards will start work at the beach on Saturday 8 July 2017 and will be on duty seven days a week from 10am – 6pm until Sunday 3 September 2017. 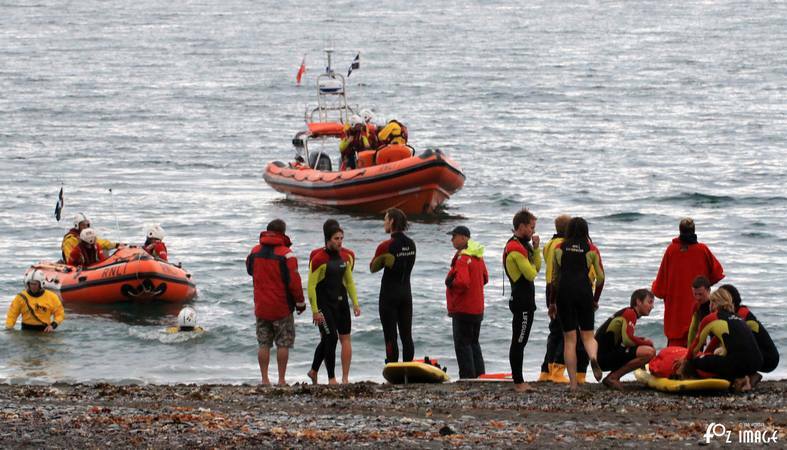 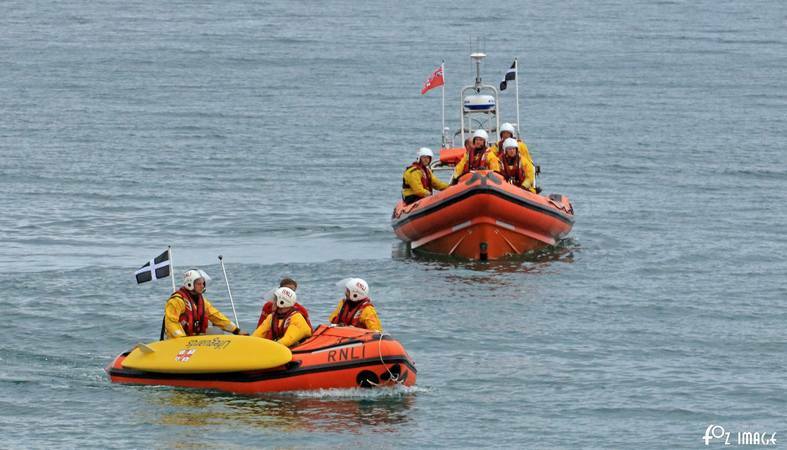 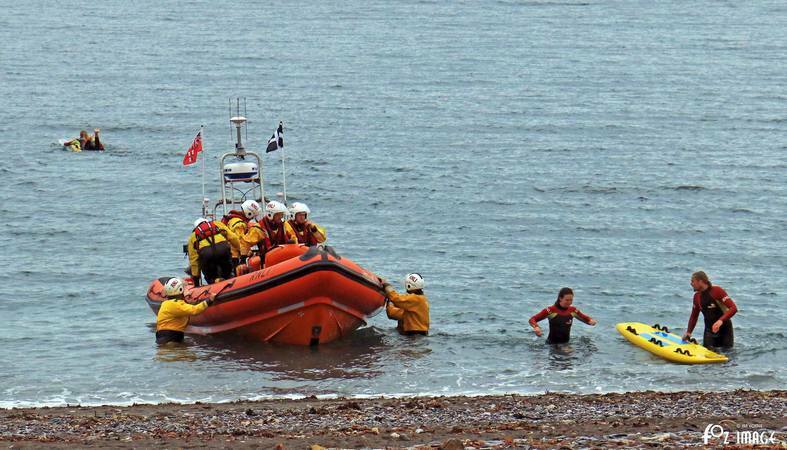 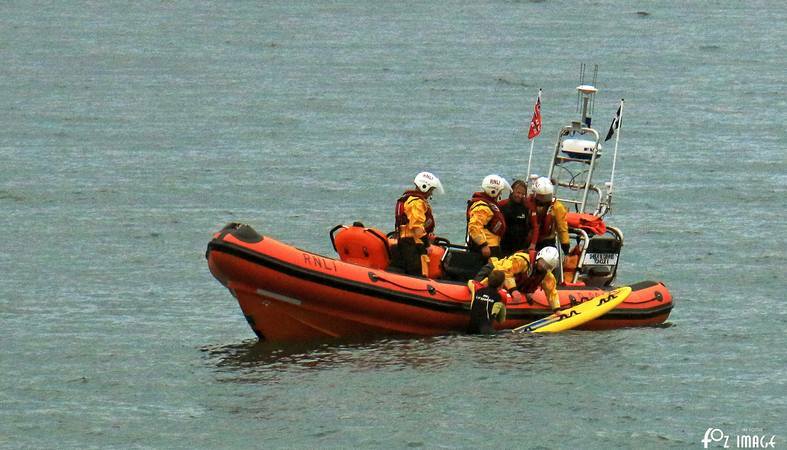 The Seaton lifeguards, clad in their distinctive red and yellow uniforms, will use a range of life-saving equipment including rescue boards and rescue tubes. 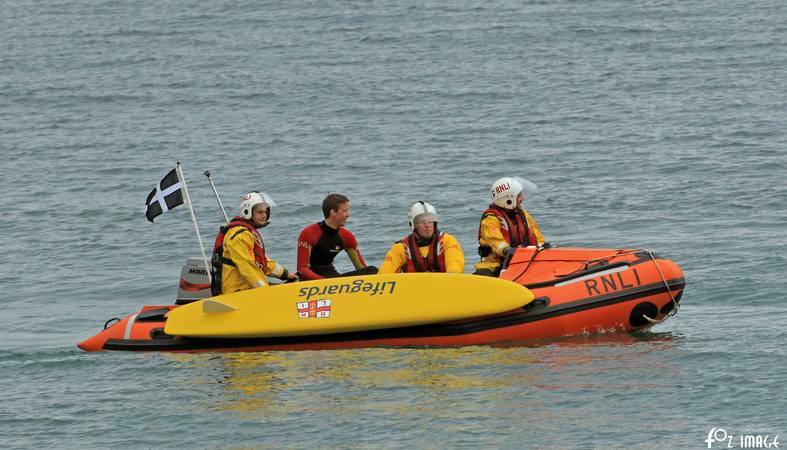 RNLI Lifeguards can offer advice on how to stay safe in the water. 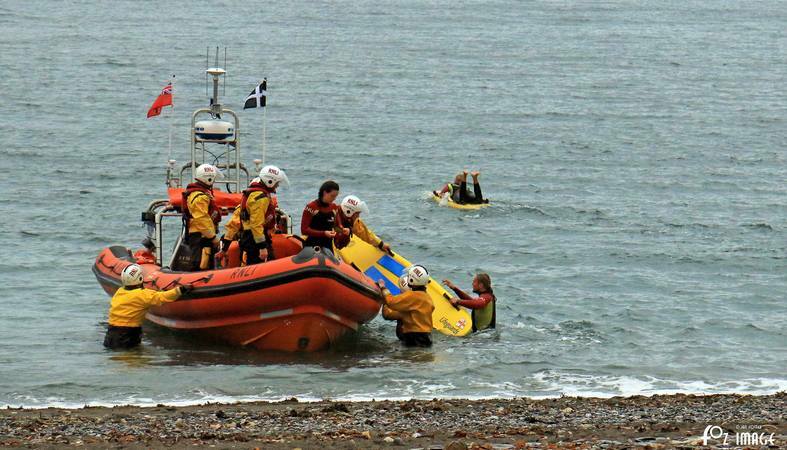 In 2016, RNLI lifeguards on 227 beaches around the UK dealt with 17,414 incidents and helped 20,538 people. 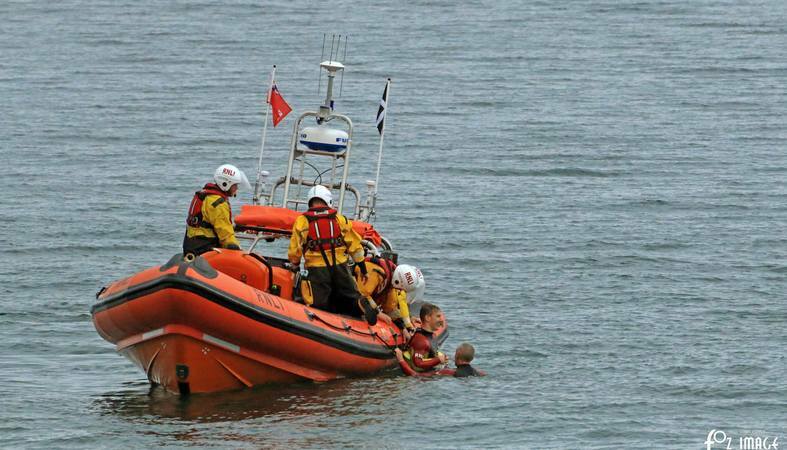 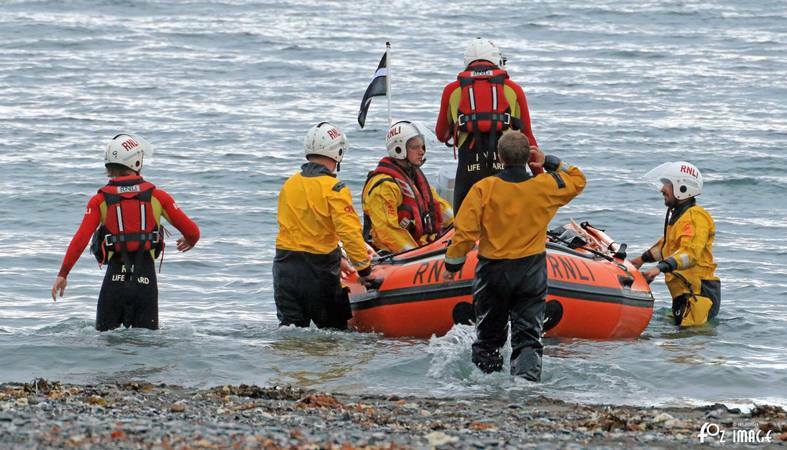 Incidents ranged from slips, trips and stings to more serious water rescues. 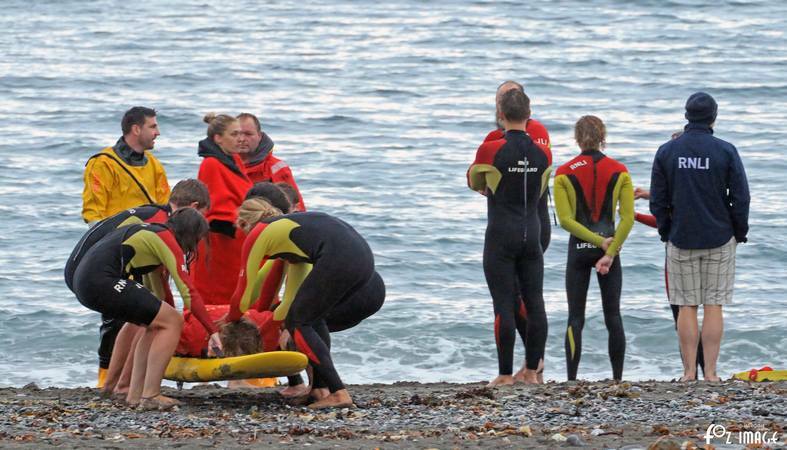 In total they saved 127 lives. 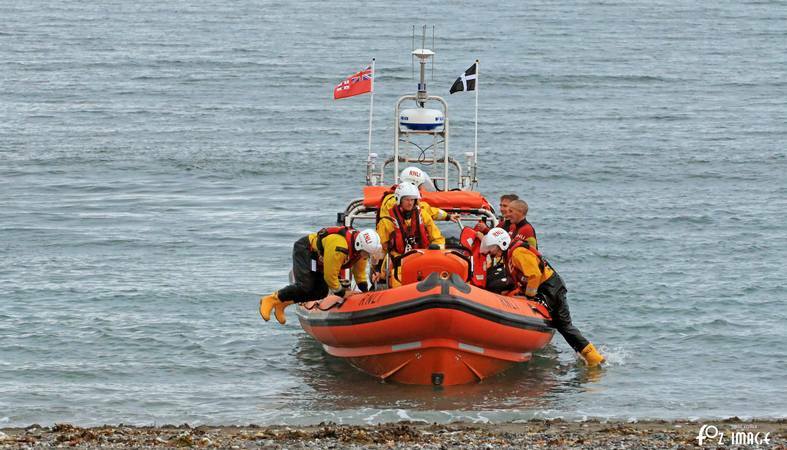 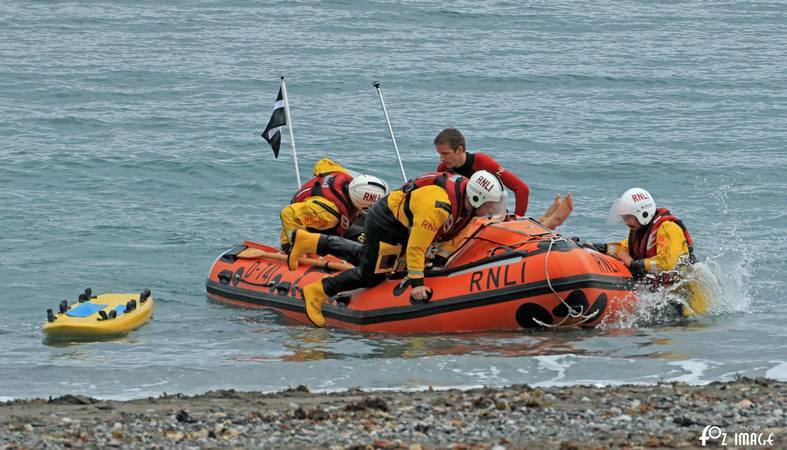 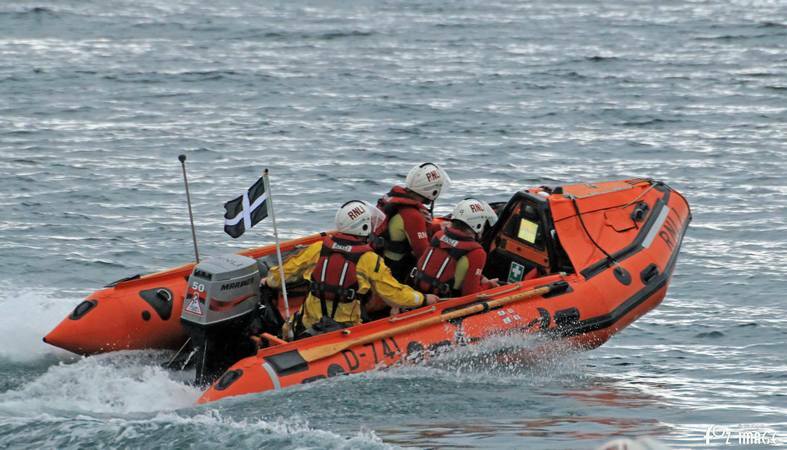 Along with Cornwall Council, the RNLI are also part of Beachwise, a partnership to promote safe enjoyment of Cornwall's beautiful beaches and clean bathing waters.